Across Europe there are teams averaging more than 2.5 goals per game, teams such as Manchester City, Barcelona and Paris Saint-Germain. This is exactly why they are all strong contenders for their respective titles. On the other hand, teams such as Real Madrid and Chelsea are struggling to win on a regular basis, as they don’t have good enough attacks. Here we look at some of the best attacking trios in Europe based upon the number of goals scored at the time of writing. Not only does Paris Saint-Germain have the most expensive front-three in club football, but they also have one of the most effective. Neymar, Kylian Mbappe and Edinson Cavani are extraordinary good goal scorers and match winners. They have been dominating Ligue 1 and they are comfortably at the top of the table by 17 points with a game in hand. 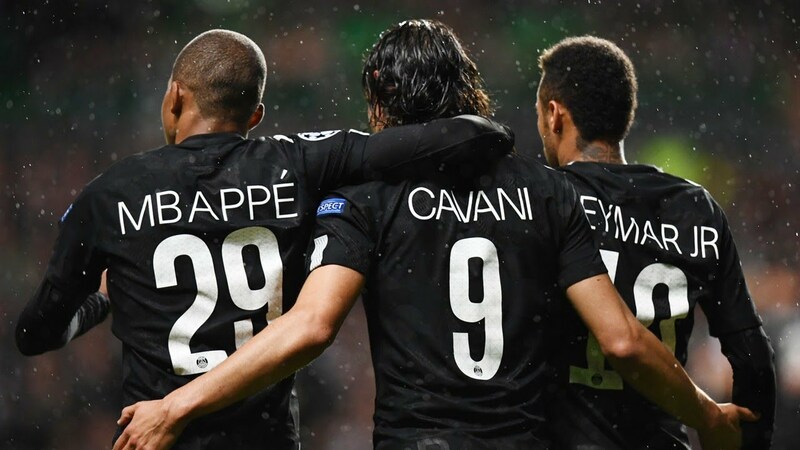 While there are those who say that Ligue 1 is an easier league to dominate, breaking the number of records that these three have done over the past two seasons is still highly impressive. Neymar is currently injured and Cavani is also out at the moment leaving it to Mbappe to score the goals, and he has certainly been doing a good job. Mbappe has 22 goals, Cavani 17, and Neymar 13 for a total of 52. Lionel Messi has achieved pretty much everything possible over the course of his career and set a huge number of records. This season he has been shining as Barcelona’s captain, scoring and providing assists in almost every game. If the team needs a goal then Messi normally comes to the rescue. Together with Messi is Luis Suarez, who despite turning 32 recently, has repeatedly demonstrated why he is considered one of the best strikers in the world. He is an excellent finisher and he always gives his all. Since he moved to Barcelona, it is just Messi who has bettered him in terms of goals scored. The final member of the trio is Ousmane Dembele. His first season with the team was full of injuries and he did not get the chance to prove himself. He was brought in to replace Neymar and this year his speed and form have shown just why Barcelona paid so much for him. 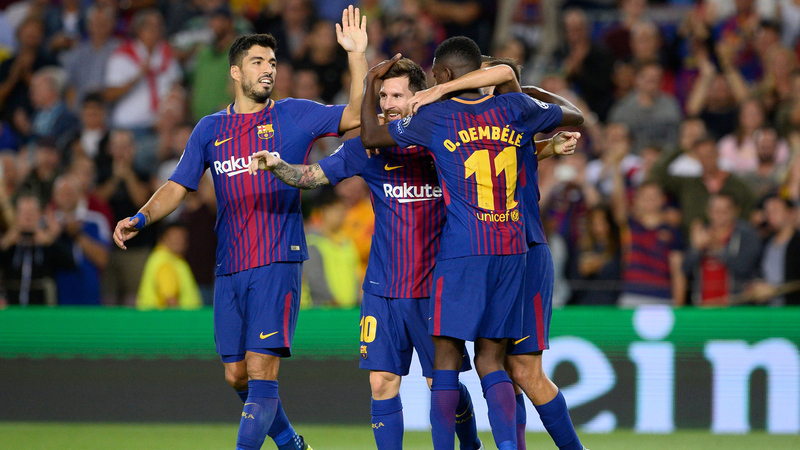 So far this season Messi is on 25 goals, Suarez is on 16, and Dembele has scored 8, for a total of 49. Many consider these three to be the most effective attacking trio in European Football. 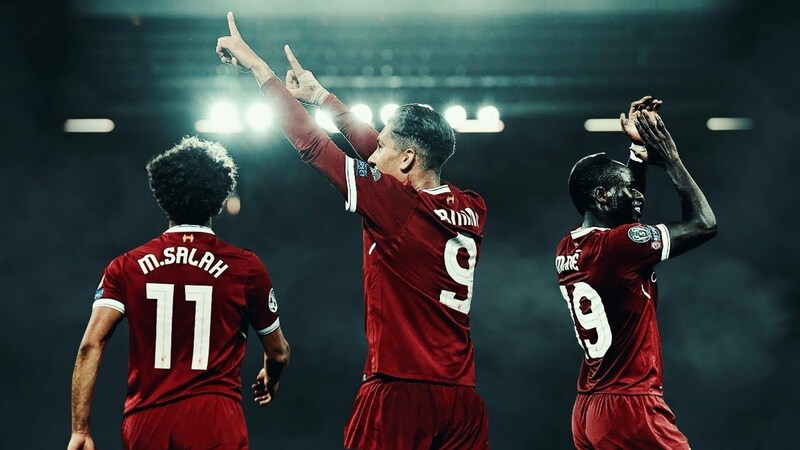 Mohamed Salah, Roberto Firmino and Sadio Mane have all shown that they are deadly in front of goal. 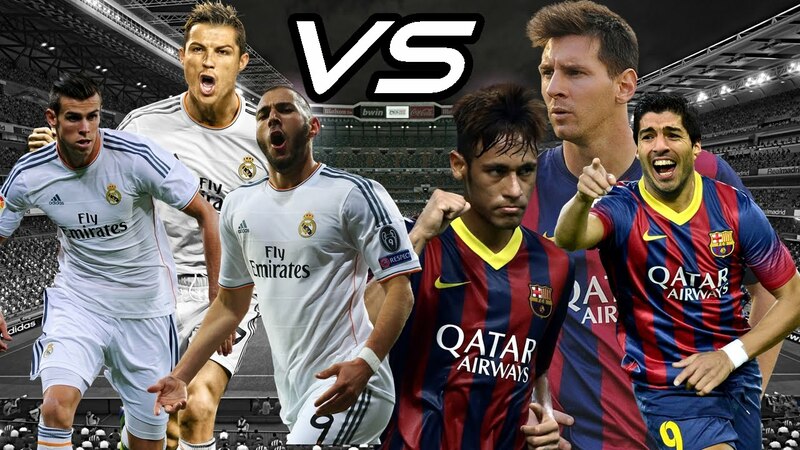 Their pace and intelligence combine to produce some of the most effective counterattacks in the game. Liverpool have been excellent this season, defending well and ripping other teams to pieces with their attack. Salah has proven to be one of the best purchases of all time. He won the golden boot last season and is scoring heavily this season. So far, Salah has 17 goals, Mane has 12, and Firminho has 9 for a total of 38. Manchester City have been thriving under Pep Guardiola and breaking numerous records, such as the 100 points barrier in the Premier League, and scoring more than 100 goals. 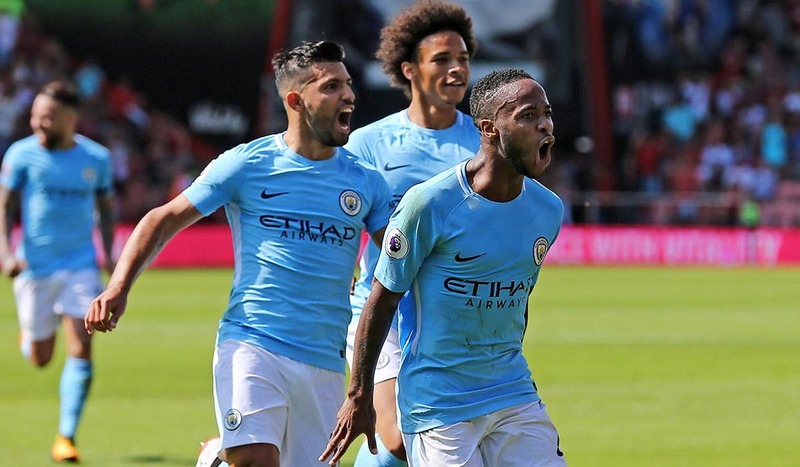 This season they have continued their fantastic form, probably because they are so spoilt for choice with players such as Riyad Mahrez, David Silva and Kevin Du Bruyne. However, it is generally agreed that Sergio Aguero, Leroy Sane and Raheem Sterling are one of the best attacking trios in the world. Many consider Aguero to be one of the best forwards in the Premier League and he has been one of the most consistent scorers over the past eight years. He is currently at the top of the goal-scoring table (with Salah), with Sterling and Sane helping him stay there. So far, Aguero has 17 goals, Sterling has 12, and Sane has 8, for a total of 37. 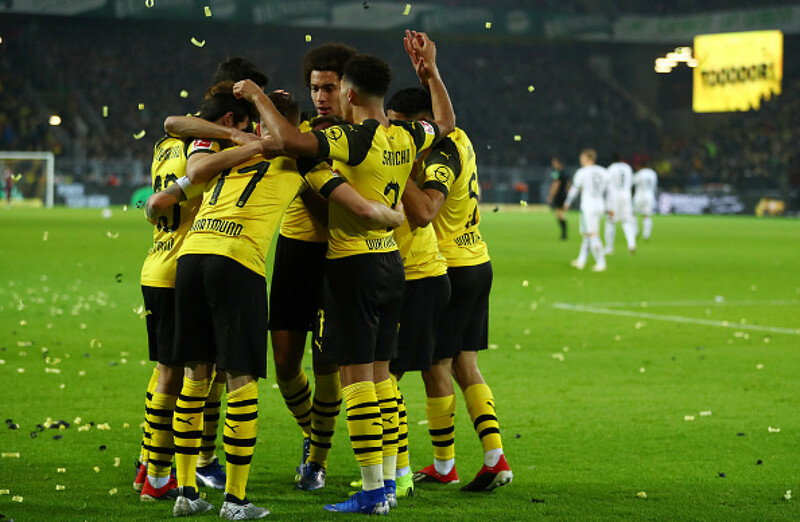 Borussia Dortmund have been excellent this season and are very much part of the title race thanks to the quality of their attacking trio. Marco Reus in particular has been excellent this season, he is extremely consistent, scores plenty of goals, and provides numerous assists. Reus has been helped by Paco Alcacer, whose form has led to the club making use of its option to buy him. They paid €23 million to Barcelona, a sum that now seems like a true bargain. Alcacer has scored an incredible number of goals after coming on as a substitute and helped the team when they most needed it. He too has broken a number of records this season. Jadon Sancho has also been excellent since the start of the season and the team wouldn’t be where it is without him. At present, Reus has 13 goals, Alcacer has 12, and Sancho has 7, for a total of 32. 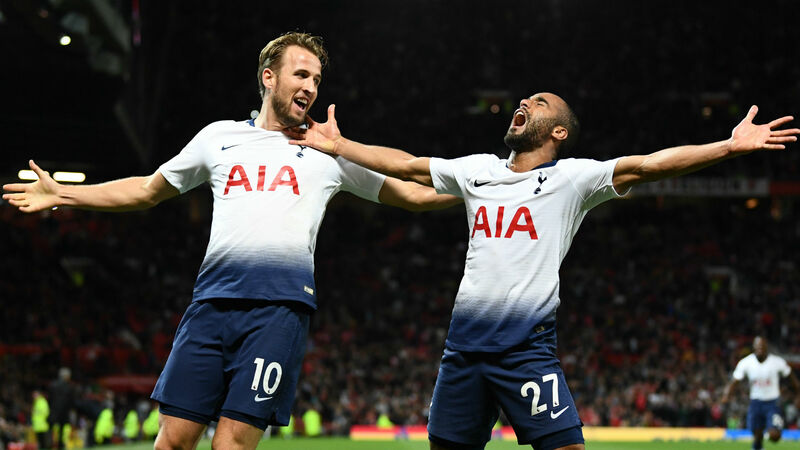 Tottenham Hotspur are just about keeping up with Liverpool and Manchester City at the top of the Premier League, and the other teams will certainly be aware that Spurs are not far behind. This is largely down to the fact that Spurs have an excellent attacking trio. Harry Kane, the team’s top scorer, was out for over a month due to injury, but he is still in with a chance of winning the Golden Boot after an excellent start to the season. Son Heung-min took over from Kane when he was injured and during that time, he scored in almost every single game he played in. Lucas Moura was also out injured for a few weeks, but he has still managed to make a huge contribution to the team’s attack. So far, Kane has 14 goals, Son has 11, and Moura has 6 for a total of 32 goals. 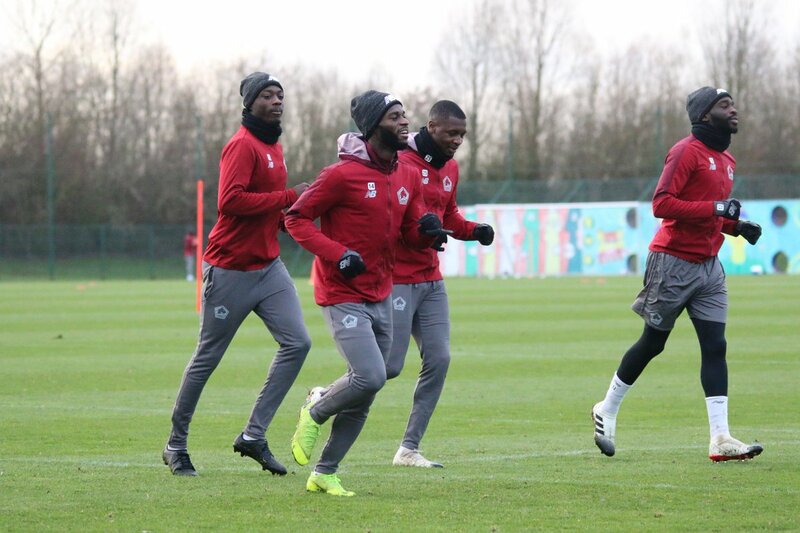 Eintracht Frankfurt have been having a mostly average season and they are currently seventh in the Bundesliga. However, the team are working hard to reach the top four and qualify for next season’s Champions League. Thanks to their attackers, they are now getting closer to doing so. Luka Jovic is at the top of the league’s goal-scoring charts, an impressive feat at the best of times, but particularly when Robert Lewandoski is in form. His performances have led to a number of Europe’s top teams, such as Barcelona, expressing interest in his services. Haller and Rebic have also been excellent in terms of scoring and creating chances, with Haller having been in the top five scorers for most of the season. So far, Jovic has scored 14 goals, Haller has scored 11, and Rebic has scored 7, for a total of 32 goals. Last season Lille escaped relegation by the skin of their teeth and finished seventeenth in Ligue 1. This season they have turned things around and their attackers have been in incredible form. To almost everyone’s surprise, they are currently second in the league, a turnaround beyond their wildest dreams. Pepe has been responsible for much of this and his performances have attracted interest from teams such as Bayern Munich and Barcelona. Bamba has also been performing well, and they are complimented by their teammate Leao. So far Pepe has 16 goals, Bamba has scored 9, and Leao has scored 7, for a total of 32. Juventus are enjoying a fantastic season in Serie A, having won 21 of their 24 games and drawn the other three. This is mainly down to the team’s fantastic attacking trio. Many were surprised when Cristiano Ronaldo chose to move to Juventus last summer, but there is no doubt that he has had an impact. While it was suggested that he might struggle to score, he has instead scored an incredible number of goals. He has received plenty of support from Mandzukic and Dybala, and they have also scored a fair number of goals themselves. 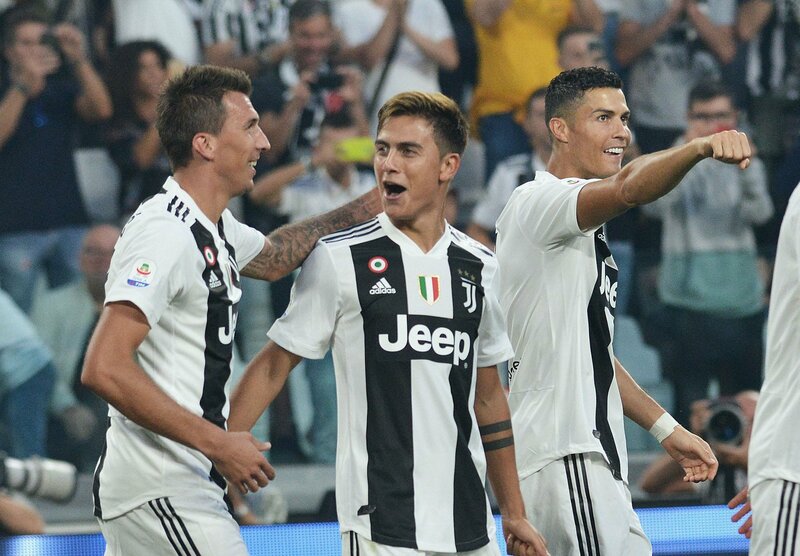 This season Ronaldo has scored 19 goals, Mandzukic has scored 8 and Dybala has scored 3 for a total of 30. While Arsenal may be fifth in the league, it is due to their poor defence rather than their attack, who have had a good season so far. 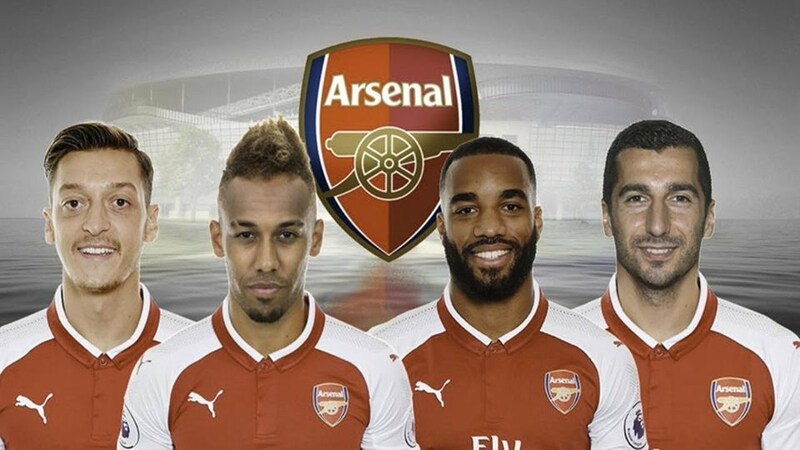 Pierre-Emerick Aubameyang has been thriving since joining Arsenal from Borussia Dortmund, and he is currently in the Premier League’s top three goal scorers. Alexandre Lacazette has also been excellent, but Henrikh Mkhitaryan has dipped a bit after a good start to the season. Nonetheless, they have created numerous chances and scored plenty of goals. So far, Aubameyang has scored 15, Lacazette has scored 10, and Mkhitaryan has scored 4, for a total of 29.